The father to be may often be overshadowed by his flashier protegé, but that doesn't make him any less of a king. 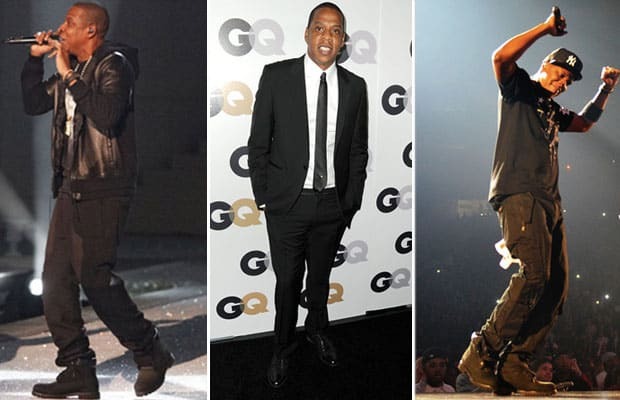 The Mufasa to Kanye West's Simba, Jay-Z's style is decidedly more regal than his younger counterpart. That means subtle luxury with accessories that show he never forgot the streets where he came from. Sure, he cleans up well in a suit, but his all-black ensembles are often accented by murdered-out Timberlands, and of course, a Yankees hat. That isn't to say he doesn't know extravagance, as he was recently spotted with a Cartier Panther ring.